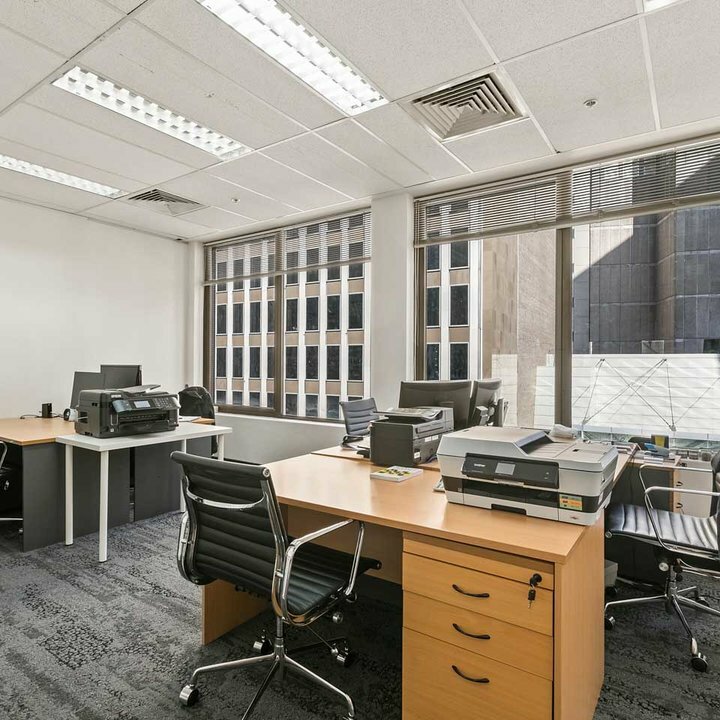 Situated on the corner of Bligh and Hunter St in the financial heart of Sydney, this building is close to the Wentworth Hotel, Chifley Plaza and major financial institutions yet close to Wynyard Station and Martin Place. 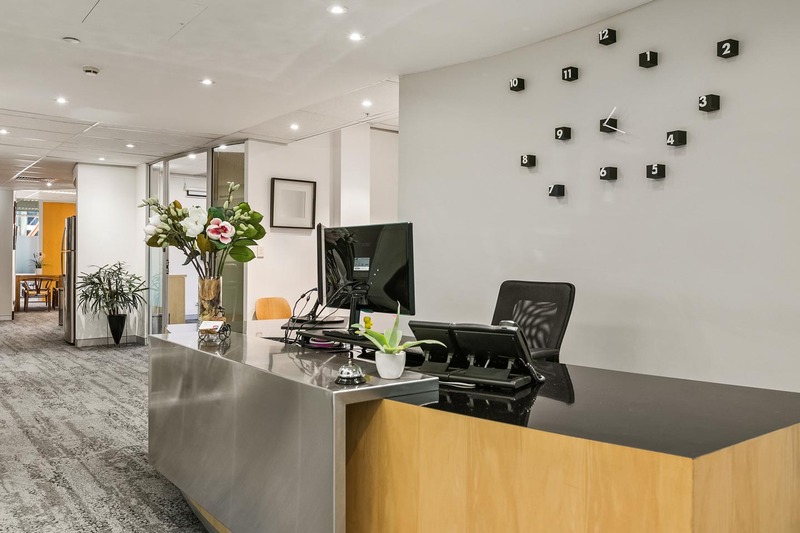 The ground floor foyer has been recently refurbished and presents very well. 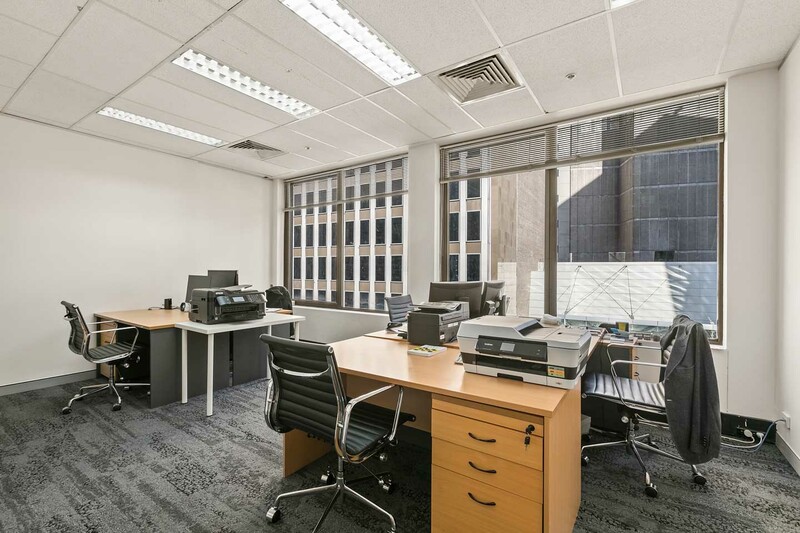 workspace365 Bligh offers the widest range of work space options at the most competitive prices in Sydney. 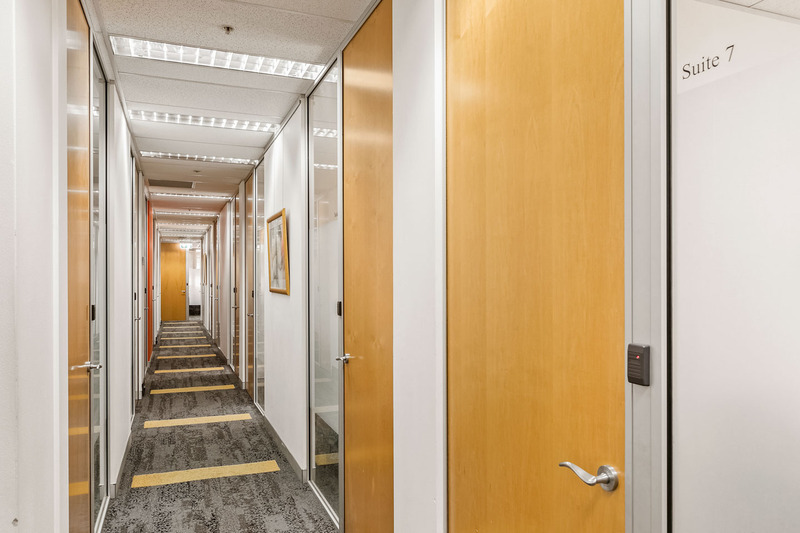 Located on level 12, we offer a range of workspace solutions to meet your needs and budget, including business lounge access, co-work desks, meeting rooms with video conferencing and private fully furnished suites for 1 to 10 staff. 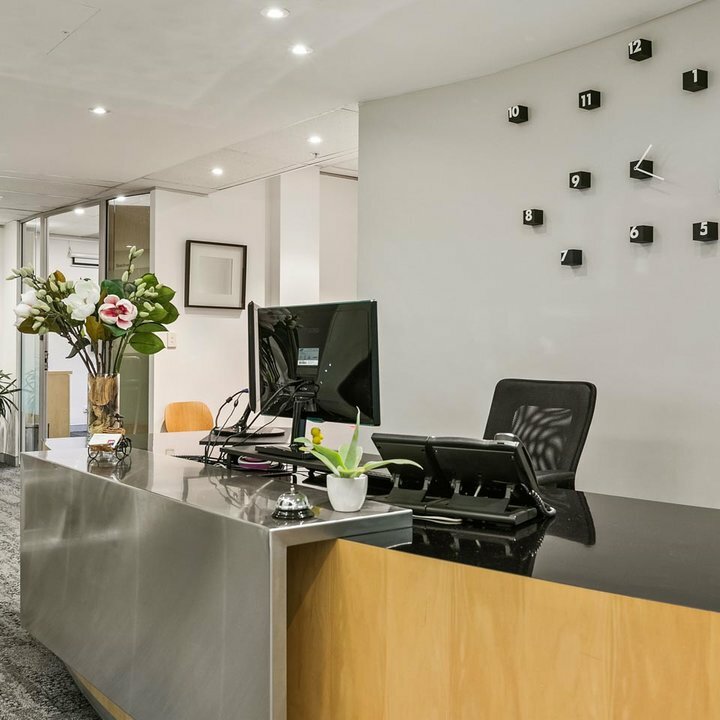 Our friendly team is always on call and with only 20 suites 37 Bligh offers a friendly and personalised service. 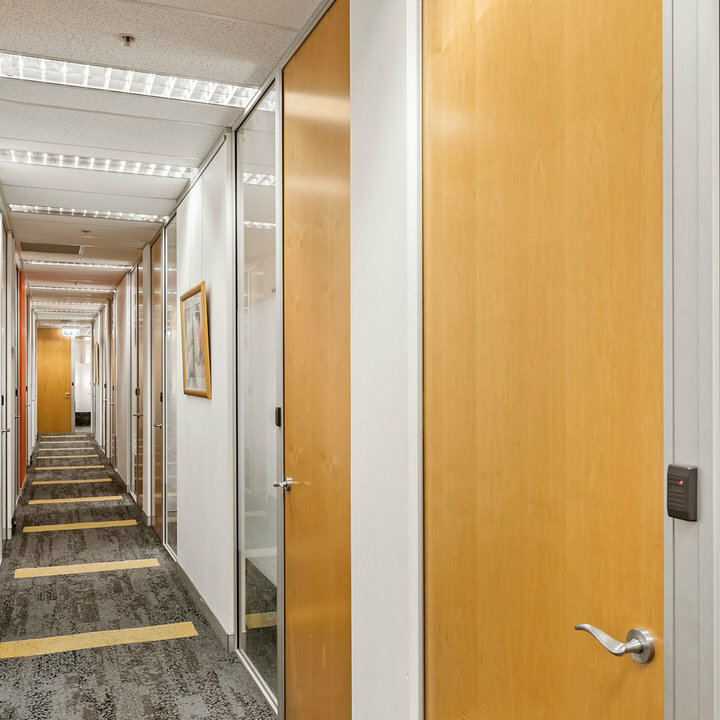 Should you need larger, more independent and customised office space, our "managed space" solution on levels, 5 and 7 offer suites for up to 25 staff. 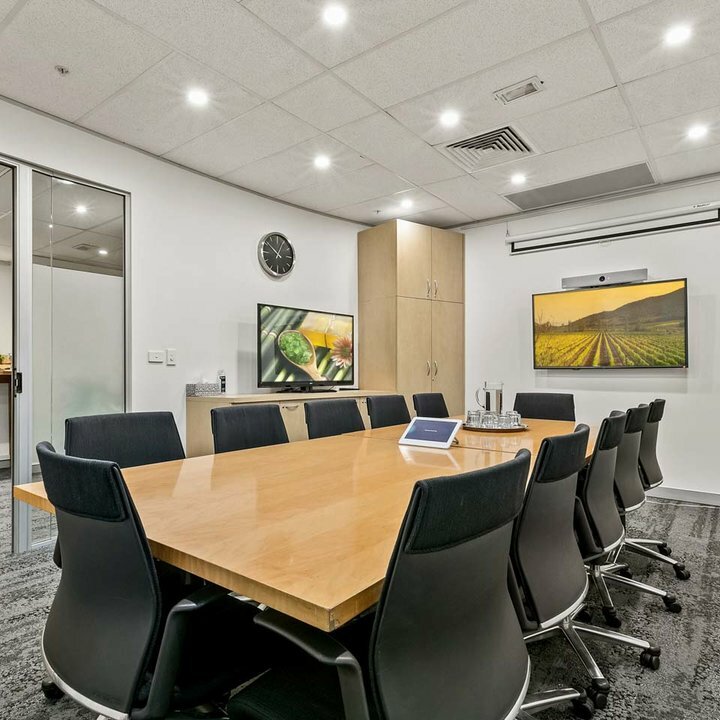 These bespoke work spaces differ from in that you can have dedicated meeting rooms, signage, custom fit-outs and discrete support from level 12 with access to all amenities including fast internet & telephone answering from our level 12 comms rooms plus additional meeting room access at discounted rates. 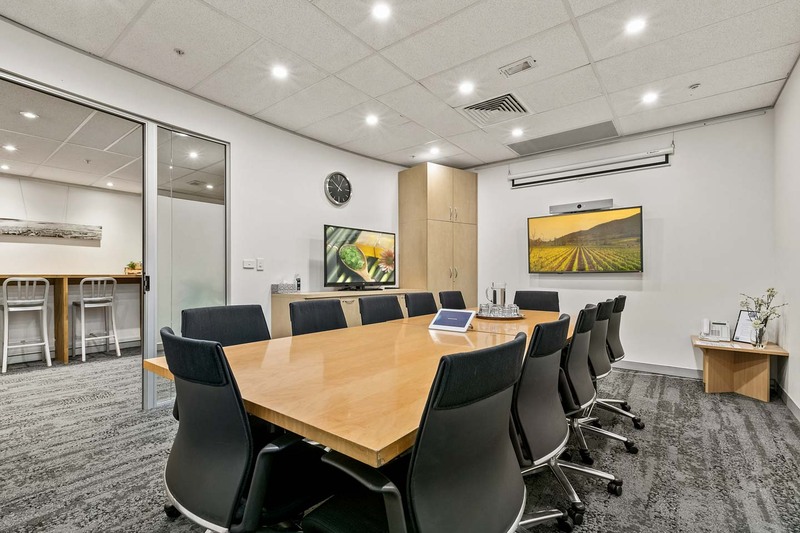 Workspace365 at Bligh offers private office suites, co-working, options and premium meeting rooms with a range of professional services to help you build your business. Barista quality Coffee and teas. 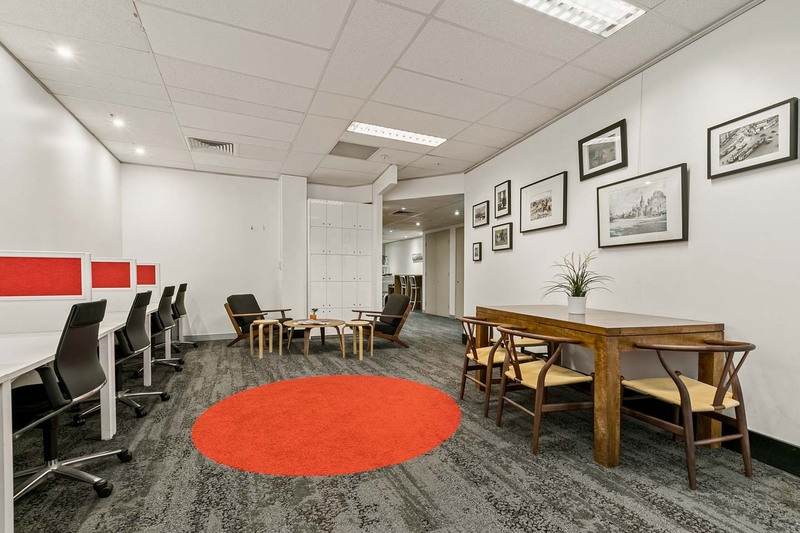 Situated on the corner of Bligh & Hunter Streets, directly opposite entry to new metro rail line. 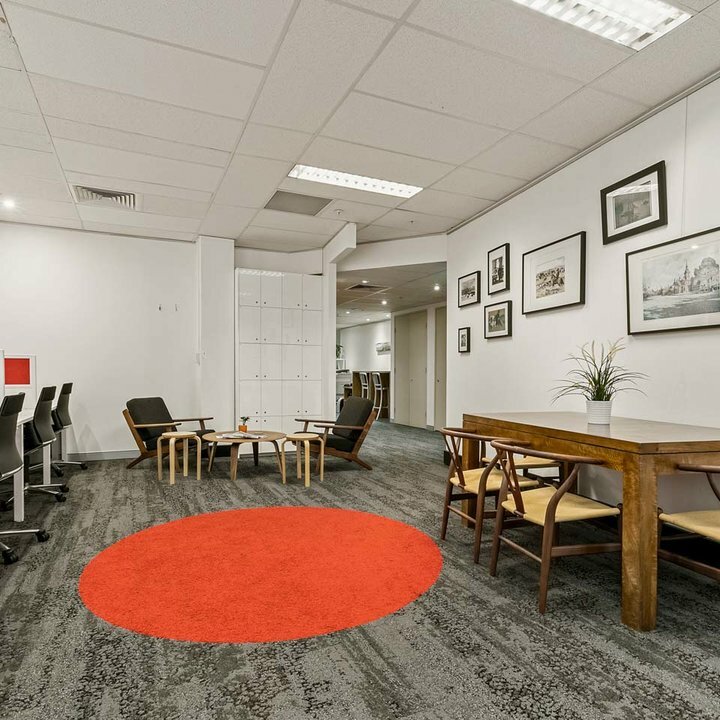 5 - minute walk to Martin Place and Circular Quay train station and ferries.